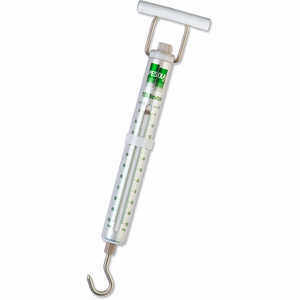 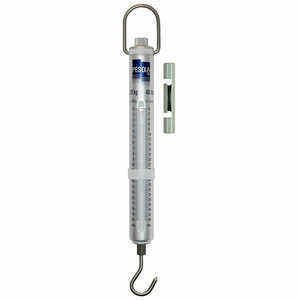 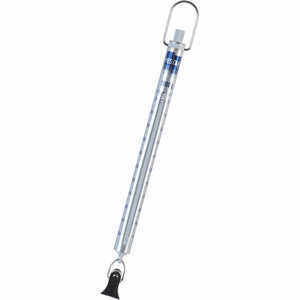 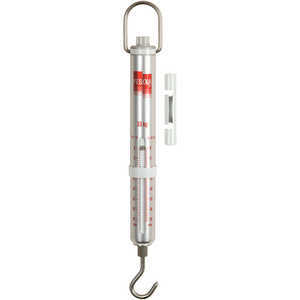 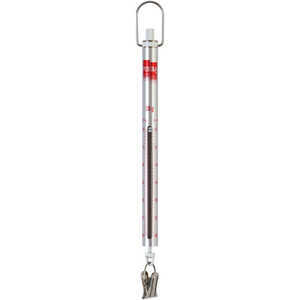 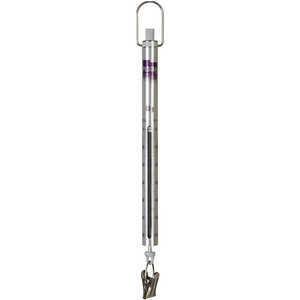 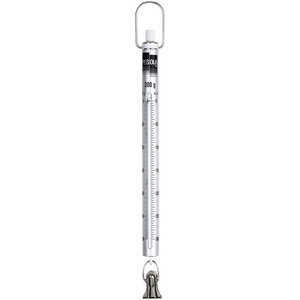 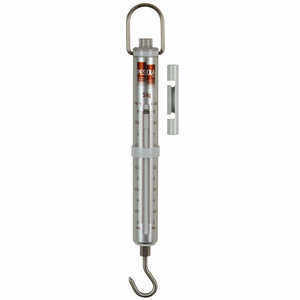 Search Results | Pesola; Lab Products | Forestry Suppliers, Inc.
Pesola Micro-Line Spring Scale, 30g/1oz. 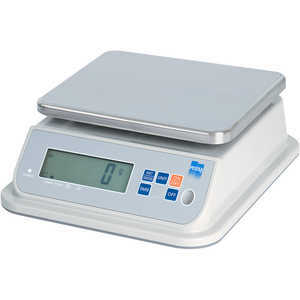 x 0.25g/1/32 oz. 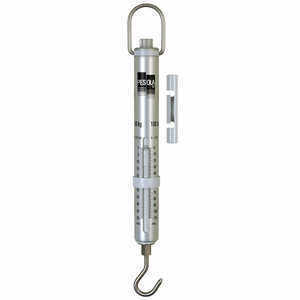 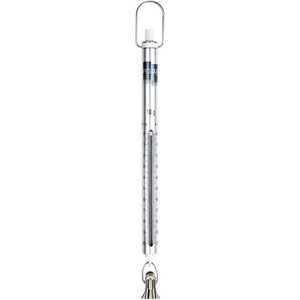 Pesola Micro-Line Spring Scale, 100g/3-1/2oz x 1g/1/16 oz.